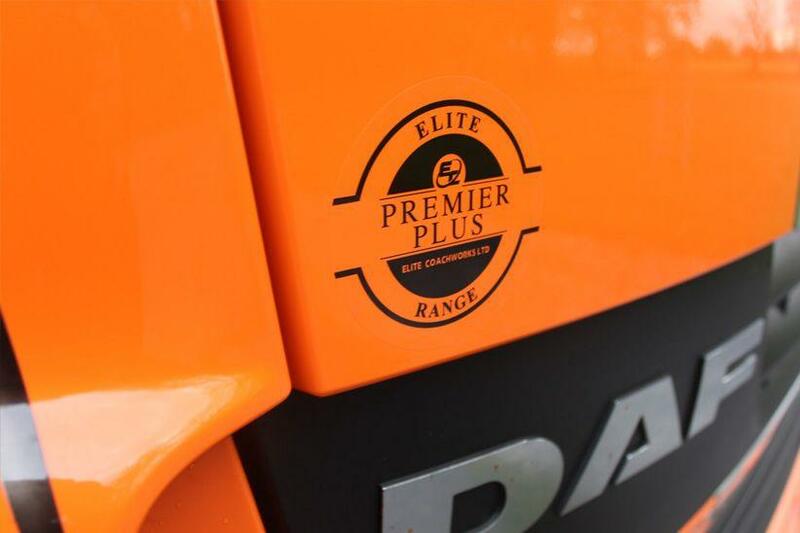 Same specification as our Elite Premier but includes optional extras. 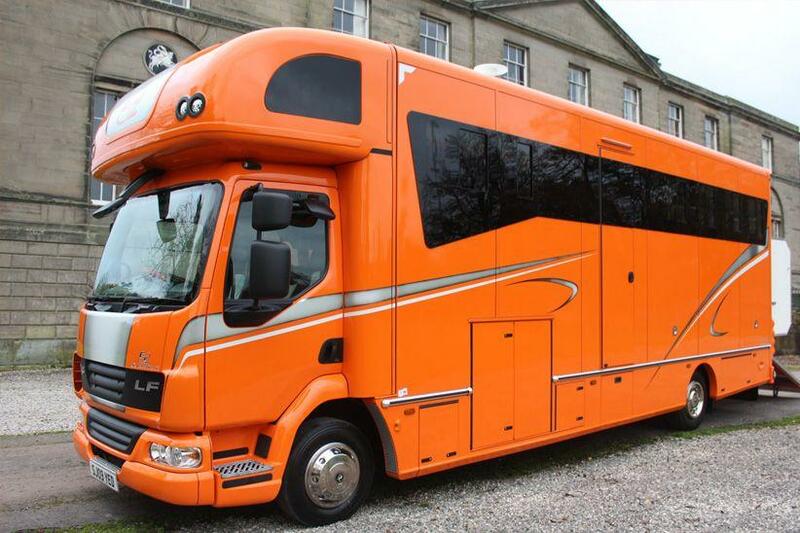 Our fantastic Elite Premier model is our entry level horsebox, still built with the highest quality like our Platinum models but more of a realistic price for the amateur and every day equine rider. 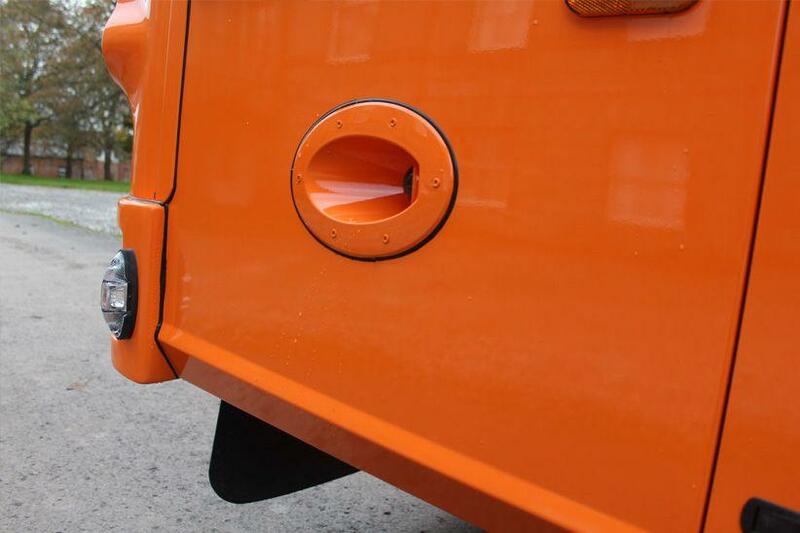 These vehicles still come fully equipped with all the essentials and a luxury living. 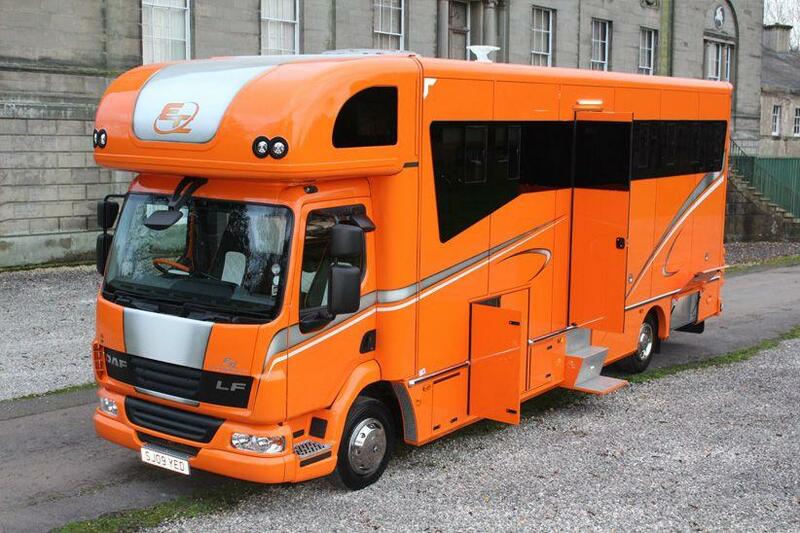 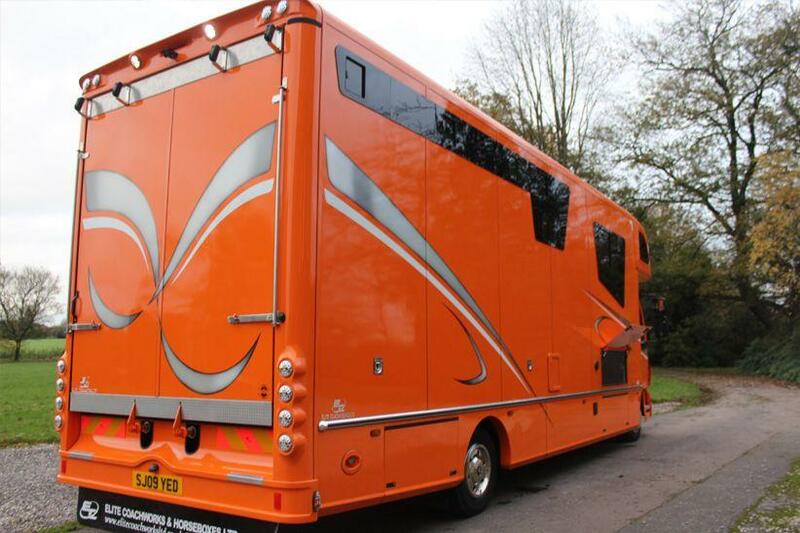 As with all of our horseboxes you can custom build to make your own bespoke design.    Elite Premier models are built with a fully alloy flooring and a composite insulated alloy coachbuilt body and are handcrafted to the highest detail by our fully trained craftsmen.  All of our vehicles come with a full 12 months back to base build warranty.  All our Elite models are built to the highest quality and attention to detail.  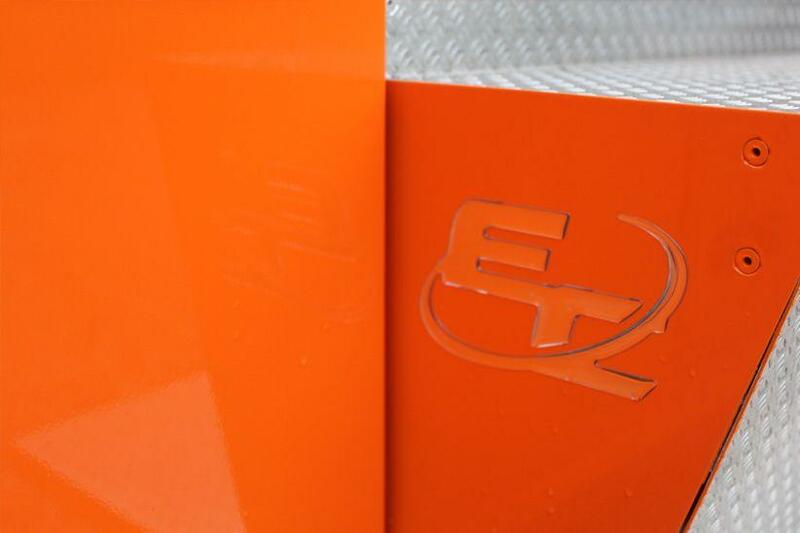 The Elite range are handcrafted and proudly built in our own workshop.